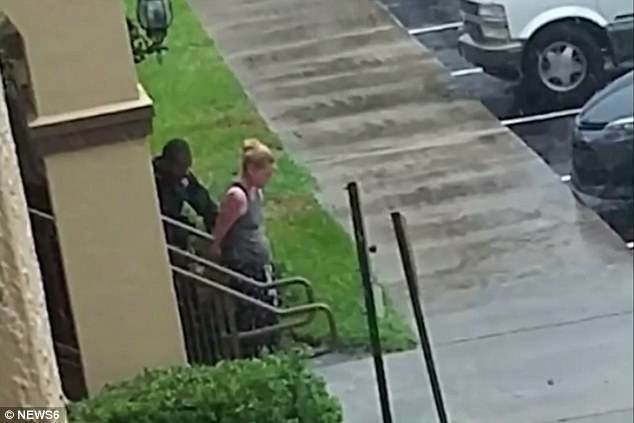 Casey Dyan Keller a Florida woman is arrested after leaving her three year old daughter in a hot car overnight while she went on a liquor store run. 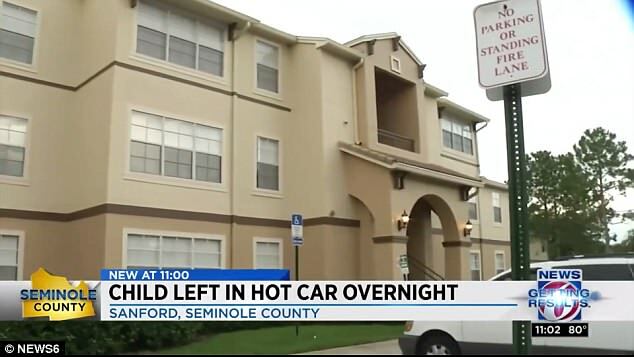 A Sanford, Florida woman has been arrested after leaving her 3 year old daughter in a hot car overnight, leading to the child becoming dehydrated and drifting in and out of consciousness. 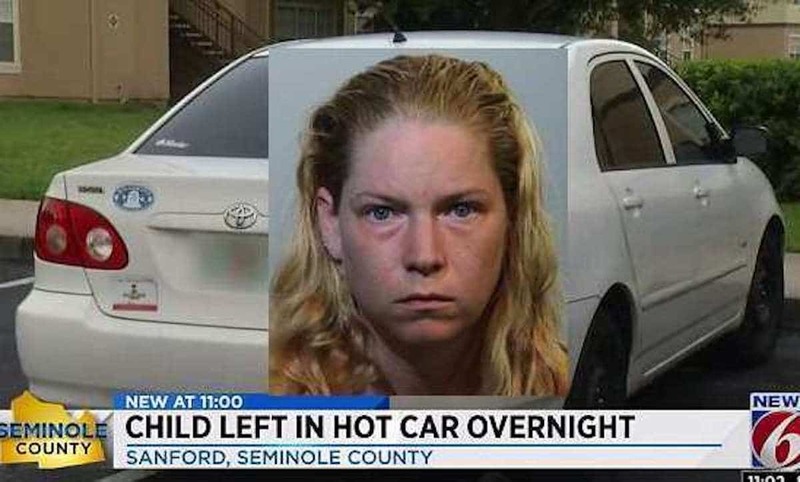 A Seminole County Sheriff’s Office news release noted 33-year-old Casey Dyan Keller traveling to a liquor store Saturday night with three children, returned home but having left one of the three children, a 3-year-old in the car. The report noted Keller claiming later realizing the child wasn’t in the apartment Sunday morning and calling 911 to report the vehicle missing with the toddler inside. The Orlando Sentinel reported the child being taken to hospital where she remained in critical but stable condition. Told neighbor, Brenda Johnson via Click Orlando, ‘It upsets me very bad. I cried. Honestly, I cried. It shook me up pretty bad. She laid there lifelessly’. Another neighbor said that Keller banged on her door early Sunday morning frantically searching for her child. ‘She was banging on my door, and I had no idea what was going on, and she did it for 30 minutes, and I kept trying to tell her she had the wrong door,’ neighbor Barbara Pitts said. ‘I’m thinking more of help than jail, like maybe counseling or something,’ Pitts added. Not immediately clear was whether the mother had sought counseling or treatment for what seemingly appeared to be an alcoholic condition. Keller was charged with child neglect with great bodily harm and booked into Seminole County jail on $15,000 bond. It’s unclear if she has a lawyer. Keller’s two other children are staying with family members. It remained unclear who the father of the three children were and their involvement in child rearing. Pictured the Florida vehicle where Casey Dyan Keller left her three year old daughter overnight. Pictured the Sanford apartment complex where Casey Dyan Keller lived.